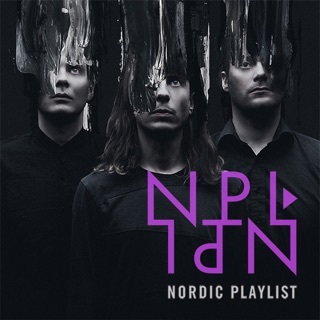 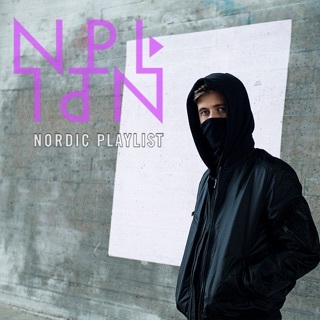 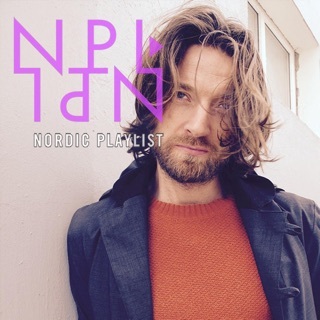 Discover Nordic music with the Nordic Playlist - presenting the latest and best Nordic music through a series of curated playlists, tailor made by the region’s most prominent artists and tastemakers! 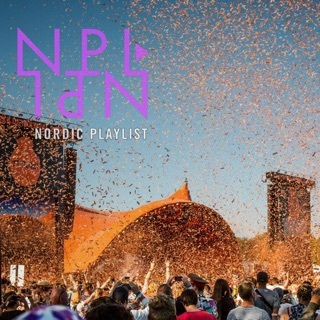 Delve into our archive now to explore the music of the North. 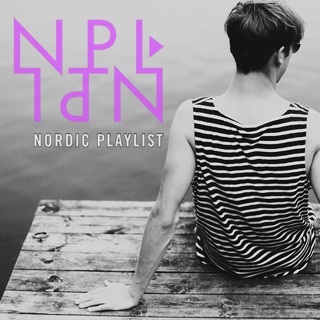 Phonofile Nordic Music Prize 2017 - The Nominees!